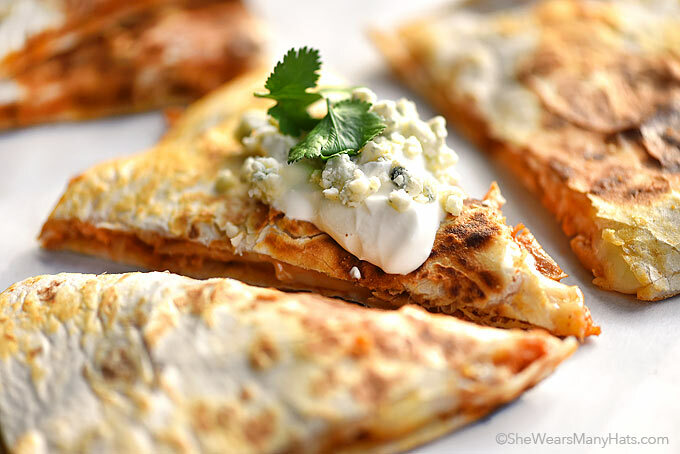 These spicy Buffalo Chicken Quesadillas are quick and easy to make. 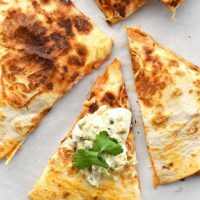 Prepare these tasty bites for a quick lunch or dinner, or cut them up in smaller sizes and serve them up at your next party. Around here our crew does like things spiced up a bit, and these Buffalo Chicken Quesadillas are right up that spicy alley. They’re a cinch to make too, which is the reason they’ve been made three times in the past week alone. Really. No joke. With a few simple ingredients prepped ahead these quesadillas can be made and ready to enjoy in under 10 minutes. The prepping ahead of time includes shredding/crumbling cheese, deboning and pulling apart/shredding roasted chicken (a rotisserie from the local grocer works well), and mixing the chicken with your favorite hot sauce. Warm a skillet, lay a tortilla down, spread the cheese and chicken on the tortilla, top with another tortilla and carefully watch for browning underneath. and the cheese beginning to melt. Gently press and carefully flip over. 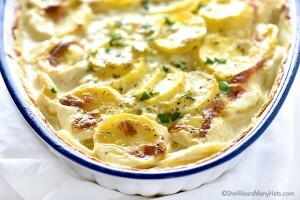 Again, watch for browning underneath and the cheese to be completely melted. Remove from pan and cut up to serve. Seriously super simple stuff, right? Not much beats a bit of spice mixed with ooey gooey cheese! Serve these with sour cream, or ranch to cool things off a bit if you’d like. 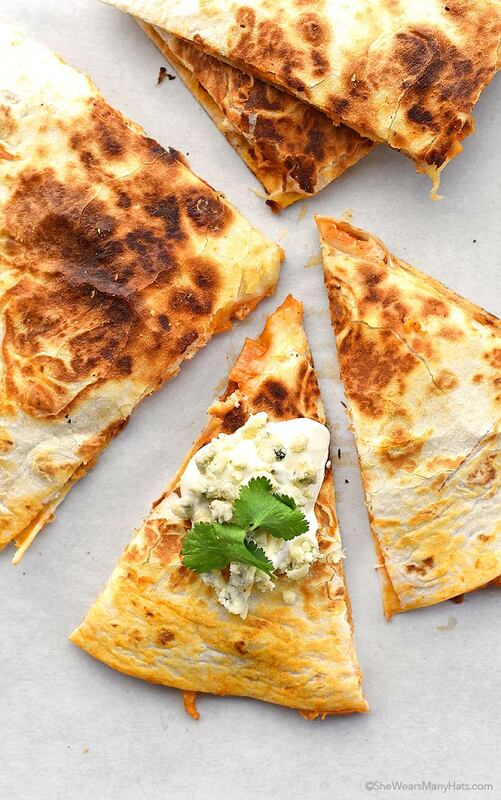 I think you’ll find these delicious quesadillas will disappear quick, so be prepared to make more. Super easy cheesy and spicy chicken quesadilla made with your favorite buffalo wing or hot sauce. In a mixing bowl, mix together chicken, hot sauce, celery salt until combined. Heat a large skillet over medium heat. Once hot, place tortilla in pan, evenly spread half of the cheeses and half of the chicken mixture on the tortilla. Top with another tortilla and cook about 2-3 minutes, until the underside is beginning to get golden grown and cheese is melty. Carefully flip quesadilla over and cook for another 2-3 minutes until underside is golden brown and all cheese is melted. Repeat process for remaining ingredients. Remove from pan, slice and serve. Optional garnish: sour cream, ranch, blue cheese, hot sauce, salsa. If desired, Blue Cheese may be replaced with more Monterey Jack, and vice versa. Oh my lordy these quesidilluhs. The boyfriend and I would go crazy over these. 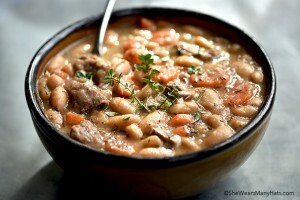 With Superbowl Sunday just around the corner, I know what recipe I’m adding to my to-make list! I hope y’all enjoy them! Go team! Super Bowl is coming. These will be a great addition to our spread! Thank you Amy. Amyyyyy these look seriously fab. I’ll take 5 billion. No, YOU look seriously fab! Heating up a pan … you said 5 billion or was that a trillion? Saw your quesadilla recipe in a Good Housekeeping round up! Does buffalo chicken do anything but exponentially better any other food item? In love with this mash up and thinking I need it in my life asap.